Do you need a locksmith in Portchester? Hampshire Locksmith is the right choice for you. We offer a wide range of lock repairs in Portchester to suit your needs. If you have been locked out, broken the lock or even lost your keys, we are on hand for any emergency. Our expertise allows us to respond to jobs quickly and efficiently, ensuring quality across the board. Our highly skilled and experienced locksmiths have built up an excellent reputation over the years, alongside several accreditations. This means you’ll be able to benefit from a standard of work that has been approved by governing standards. No matter your locksmith requirements in Portchester, we can help. We pride ourselves on offering a professional service that is competitively priced. We only offer the very best service available, so you won’t have to settle for less. In one of many of our services, we offer uPVC lock repairs in Portchester. We replace the locks and cylinders, make door adjustments and attend to anything else to ensure the perfect fit. We provide you with uPVC security upgrades, additional locks and new handles. 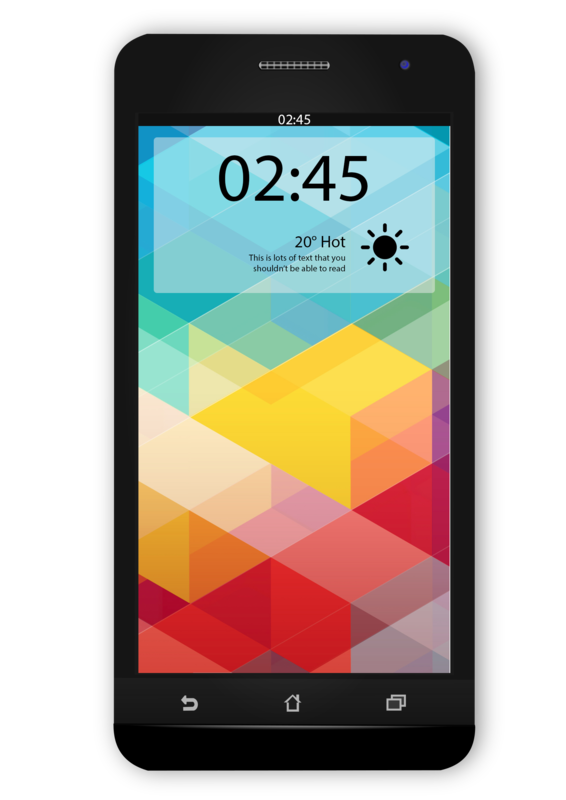 This means you’ll be able to enjoy outstanding security across the board. Our locksmiths in Portchester are available 24 hours a day, 7 days a week, 365 days of the year. Our rapid responses ensure we will have your lock emergency repaired in no time. We expect the unexpected and are readily available for callouts. 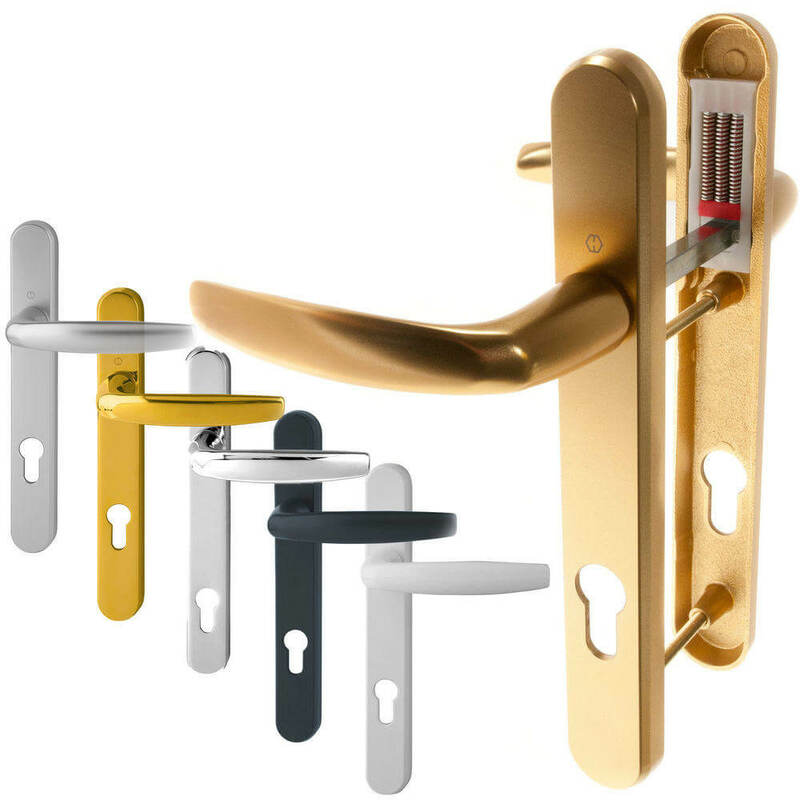 We can also advise on the best locks for your property, so you can rest assured that your building is sound and secure. We offer emergency repairs in Portchester for those times that you may have locked yourself out of your car, home or door openings. Our devoted team of locksmiths have a wide range of windows and door locks in stock that will have you covered. We know that every lock in your house can sometimes fail you, even your garage door. We offer garage door lock replacements from manual keys to an electrically operated fob type for ultimate practicality. 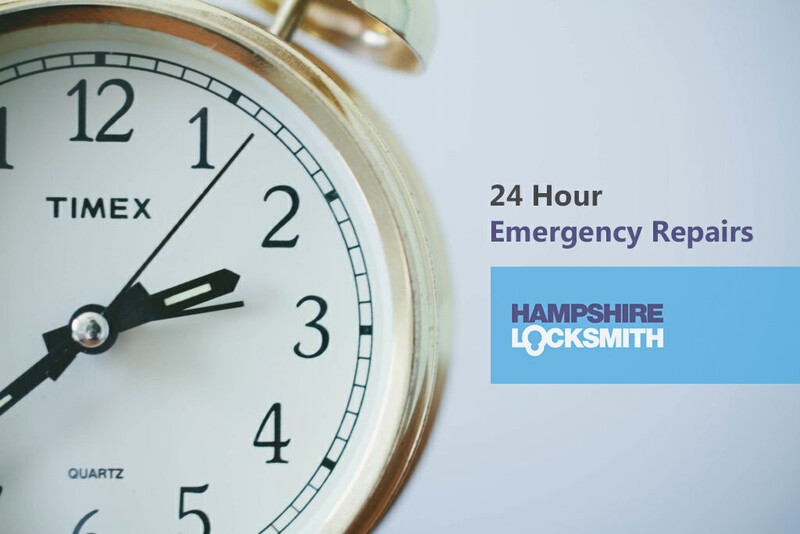 Hampshire Locksmith provides a 24-hour, 7 day a week service whether your lock has been broken into or just need replacing you can count on us we’ll be there for you at any time of the day or night. Are you a landlord and need help with you locks? Well, we’re here to help. We offer many services for landlords in Portchester from fire exit locks to tenant lockouts. Our qualified locksmiths are available for your needs 24 hours a day, 7 days a week for any problem that you have with your property. We’ll always be on hand to help you to handle any emergency. Through our excellent reputation over the years, we are proud to be an accredited member of Checkatrade. When looking for a locksmith in Portchester, you can choose Hampshire Locksmith with confidence. Don’t just take our word for it, read our reviews. 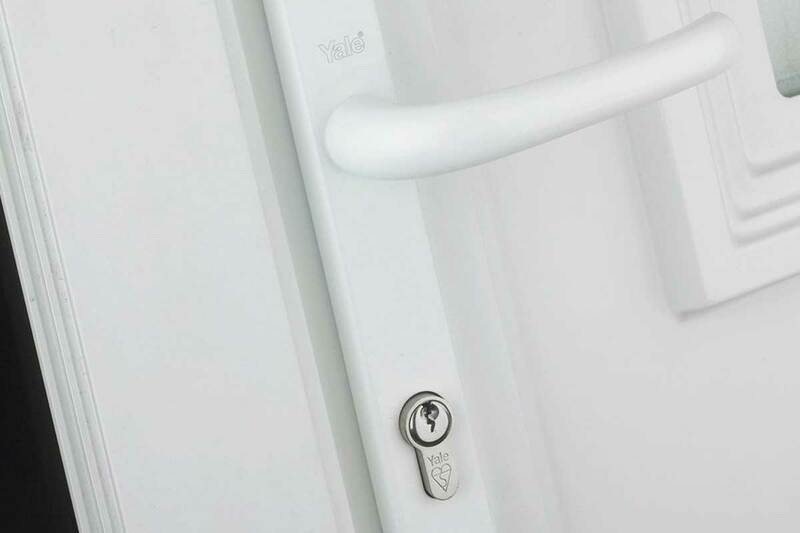 All of our locks meet British Regulation standards, as well as being insurance approved. Our high-security locks and hardware give your property long lasting protection. This means you can enjoy the peace of mind that high quality will bring, installed by accredited and certified workmen. We promise longevity and lasting quality with all of our services. We have no hidden call-out fees for a locksmith in Portchester. We offer affordable fixed rates for all, with no costly by the hour charges. Not only do we promise a high quality service, we guarantee honesty. Need a quote in a hurry? Use our fast quote text service. Simply text us your locksmith enquiry and we’ll text you back with a quote. We’ll strive to get back to you as soon as possible to attend to your requirements. You can also contact us to discuss your enquiry more at length. A member of our team will be more than happy to help, offering you expert advice in a professional and courteous manner to guarantee satisfaction. You can also request a call back from us to you. You simply have to visit our website and the details that we ask from you and you will get a call back as soon as possible, where we will let you know more about our services. To gain entry through front door and replace mechanism. New barrel fitted to front door lock. Repaired back door locking mechanism and replace handles. Cut and release jammed pad lock. Unable to lock front door. Hampshire Locksmith provides rapid on-site lock repairs and emergency locksmith services in Southampton, Bishops Waltham, Fareham, Whiteley, Portsmouth, Havant, Waterlooville, Gosport, Winchester, Eastleigh, Hayling Island, Chichester & Bognor Regis.